Who doesn’t need a pick-me-up while in Vegas? Well, look no further than your convenient local Starbucks. Enjoy Starbuck’s drinks when staying at Vdara in Las Vegas. Starbuck’s world famous brewed coffee, hand-crafted espresso beverages, indulgent Frappuccino®, ice blended beverages, tantalizing Tazo® tea and whole bean coffee are only steps away. 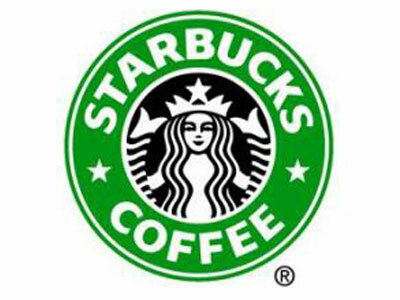 Visit Starbucks at Vdara: Coffee, it’s not just for breakfast anymore! Stop in for that late night boost too! Great coffee deserves to be paired with great food, so be sure to stop at the adjacent La Boulange Cafe and Bakery for your favorites to go with your coffee or tea.